It makes a good impression on your company – Let’s say that you know a client meeting is going to last several hours. In this instance, delicious food is an absolute must. The last thing you want is for the client to feel disinterested or disengaged just because of the food choice. Impressing a big-time client with an excellent meal can lead to productive results. Not only that, but the right corporate catering helps leverage the reputation of your company. It demonstrates a sense of professionalism – It goes without saying that you want your business to look and feel like a first-class organization in every way possible. That includes how lunch is presented to clients. A professional catering service should be well-versed in handling corporate events. More specifically, the staff understands how the food should be presented and how it holds the interest of your guests. Keep in mind that the presentation of the meal matters. It eliminates unnecessary stress – In-office meal preparation can be stressful for yourself and your entire team. Why waste valuable time setting up everything beforehand and then taking it all down once your client leaves? 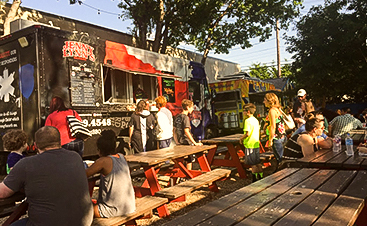 Hiring a BBQ catering service is likely to save you and your employees several hours. Not to mention, everyone can then focus on work matters. It completely transforms the event – Maybe you’re hoping to finally close that much-anticipated deal. If that’s the case, then the available lunch options must wow your client. There’s no other way to put it. 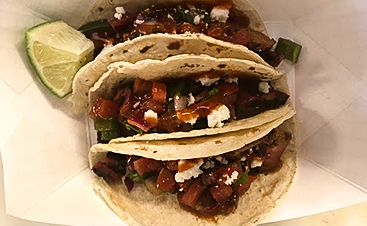 You can count on Jenny Lynn’s BBQ & Catering to present a number of mouth-watering, finger-licking choices that will have your client reaching for more. It provides variety for your guests – Some folks are picky about what they choose to eat. The last thing you want is to have food that your client either doesn’t really like or can’t eat due to dietary restrictions. That’s where corporate catering comes into play. You can feel at ease knowing we will customize a menu to fit the needs of you and your client. Now that you know the benefits of hiring a caterer, what are you waiting for? 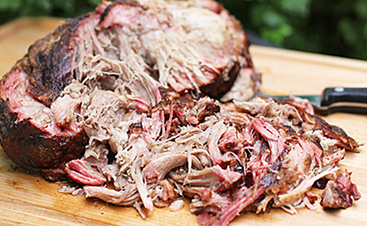 Jenny Lynn’s BBQ & Catering makes the process simple and hassle-free. If your last catered lunch was mediocre at best, why not try something new? Our BBQ menu features popular smokehouse items such as brisket sandwiches, pulled pork, ribs, smoked chicken, smoked sausage, and much more. 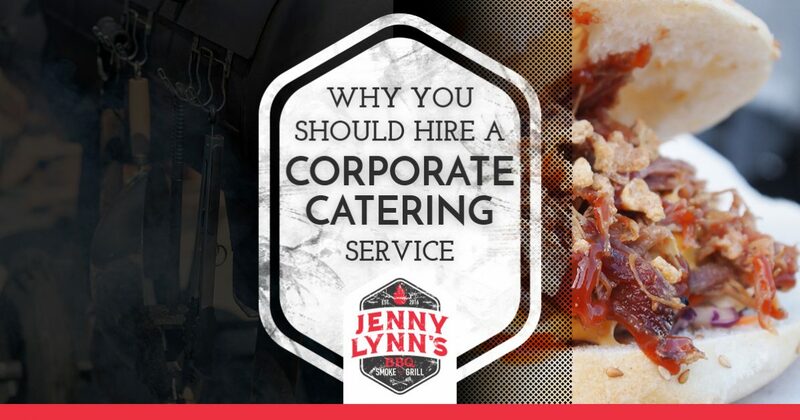 See what makes Jenny Lynn’s the preferred corporate catering service in Dallas/Fort Worth.